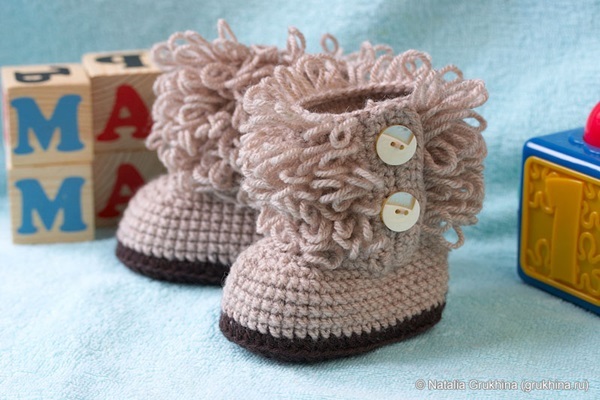 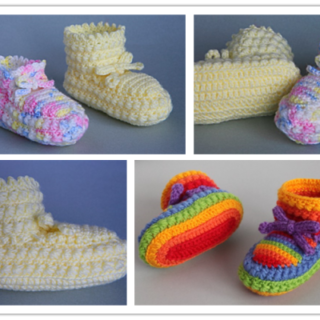 VIEW IN GALLERY These crochet UGG style booties are so adorable ! 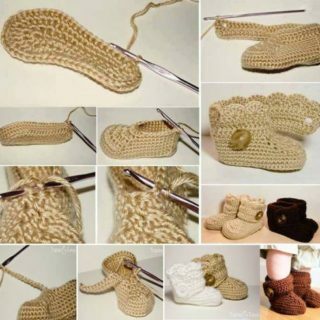 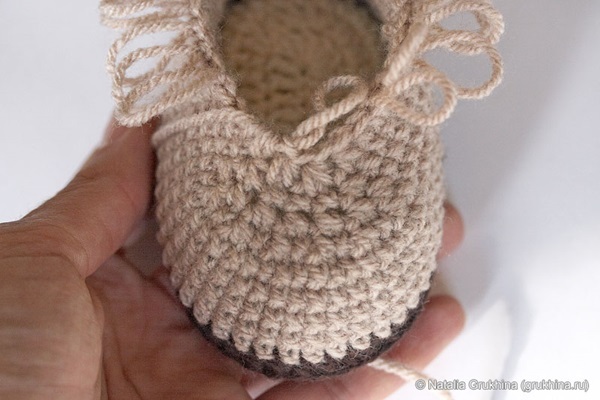 Instead of forking out the money for the designer name, make your own crocheted booties. 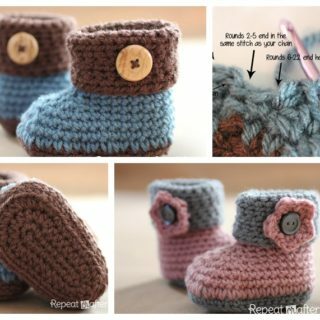 When the seasons change you know the fashion is going to get hotter and hotter which is why you must have these amazing Infant Ugg Boots for your little one. 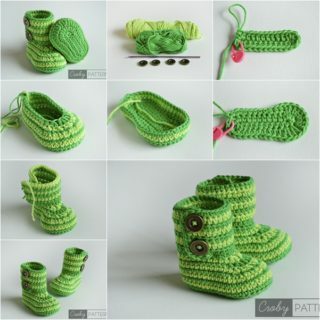 These wrap around booties are too cute not to make your little one. 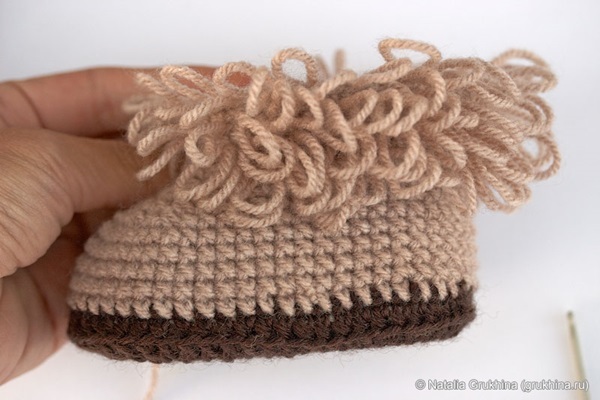 The button closure is all the embellishment this design needs. 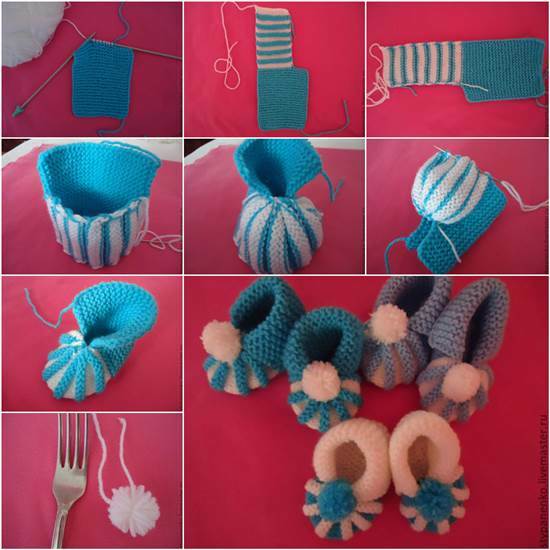 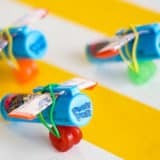 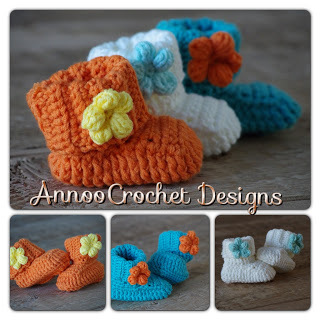 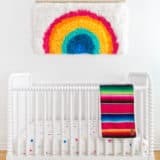 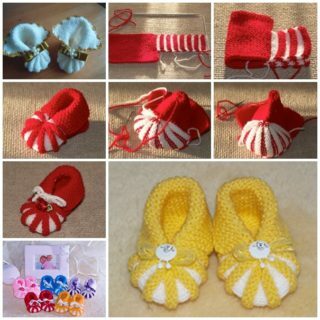 If you know an expectant mom who’s due in the fall or winter then crochet for baby and make these. 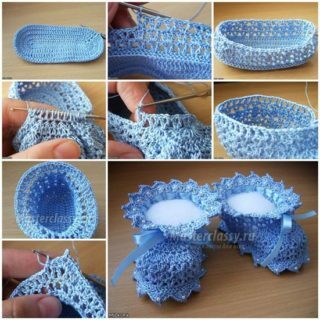 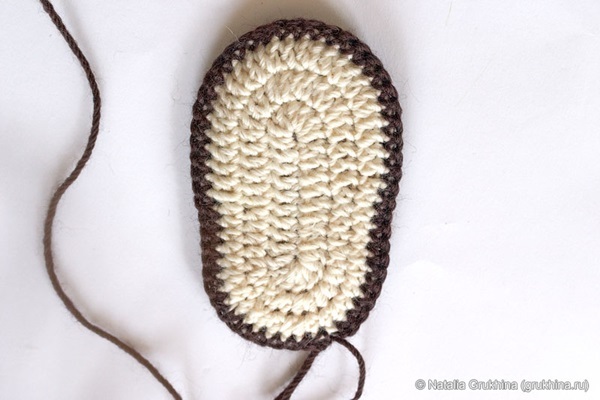 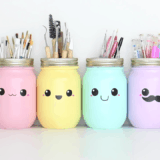 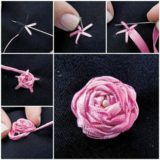 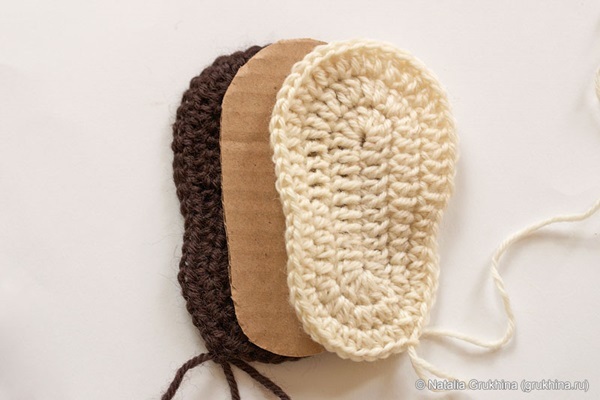 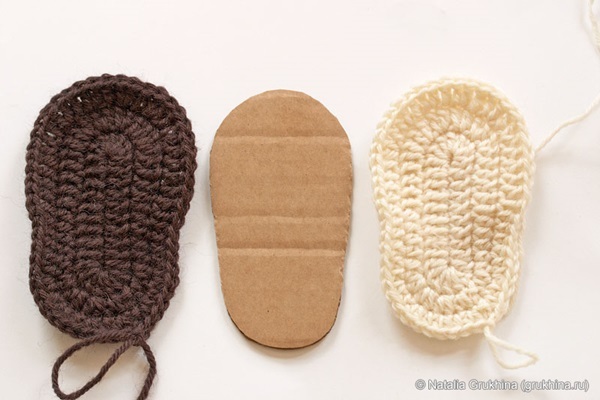 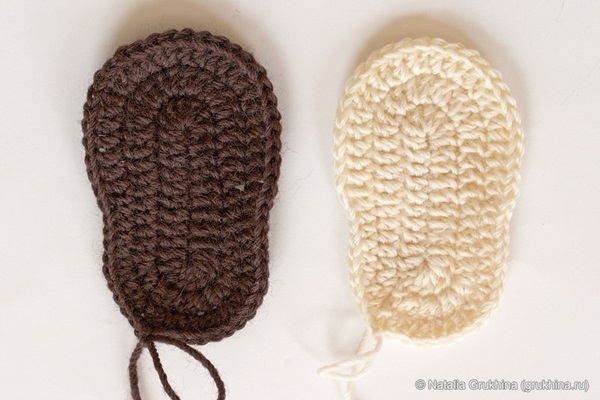 The photos give you great guidance on how to make booties. 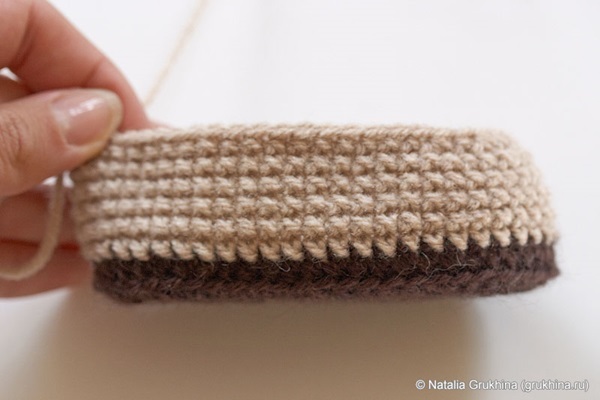 Free pattern @ grukhina.ru (translated version).